Your world in one view. Monitor critical assets in real-time. Fully implemented in minutes, not weeks. 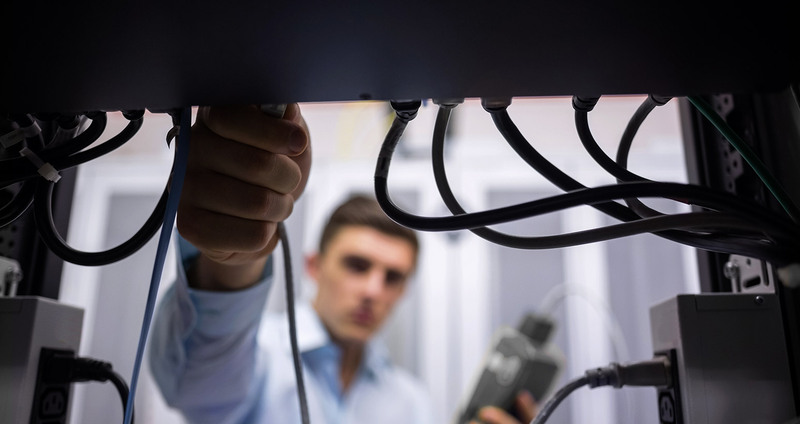 From datacomm and HVAC units to coolers and utility components, Vutiliti safely monitors everything in real-time without touching your network. 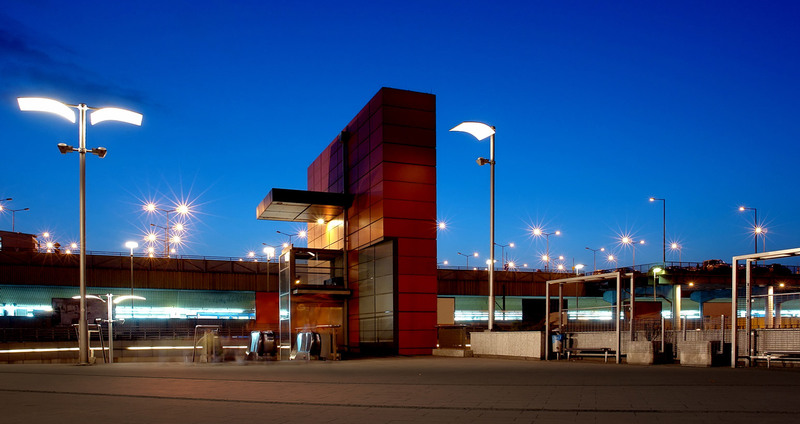 Most critical building infrastructure is tucked away, out of sight - which also means out of mind. Machine failure is rarely detected until the problem has reached a catastrophic level. Now you can affordably monitor any machine or circuit with real-time insights to prevent costly losses. Whether you need to keep an eye on a global fleet of buildings, just a single machine, or anything between, Vutiliti’s approach gives you clear and intuitive information to understand the world you manage. Every view is crafted for immediate and educated decision making with the security of knowing the data is accurate. We’re proud of our software experiences, but you may have a different solution that brings your buildings together. You need flexibility. Visualize your data in our software platforms, download it in spreadsheets, or even use our APIs, Modbus and BACnet connections to see it in another program entirely. We specialize in gathering authentic data - how you choose to view it is your freedom. Get real-time and complete historical information on a proposed site from the moment Vutiliti energy monitors are installed. People rely on you and the equipment you manage. With real-time monitoring tools from Vutiliti, you can identify potential equipment risk so you can stay up and running. Your company invests heavily in critical assets. With a light investment in Vutiliti’s web-enabled monitoring tools and portal, your business can start saving money and energy in real-time. As critical assets wear down you should know it ahead of time. Vutiliti provides the tools to affordably monitor each piece of equipment to stay ahead of any overworked assets. 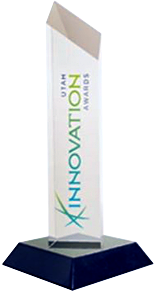 In just one year after launching Vutiliti Pulse, the Utah Innovation Awards honored Vutiliti with the Clean Technology and Energy Innovation Award.